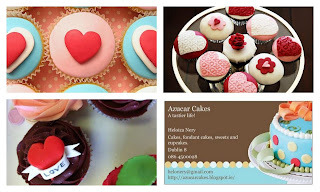 Azucar Cakes is a family run business located in Dublin town. 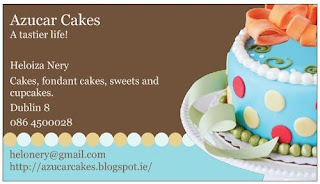 We specialise in handcrafted cakes and personalised novelty celebration cakes. 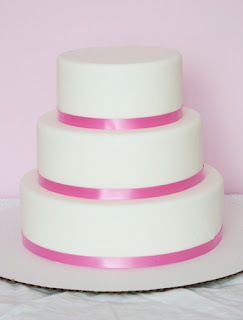 We pride ourselves on our high standards, our quality of work and we are committed to producing cakes which surpass our customers expectations. 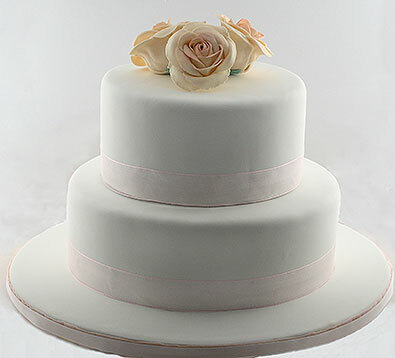 All cakes are for collection only however delivery can be arranged at an additional cost. 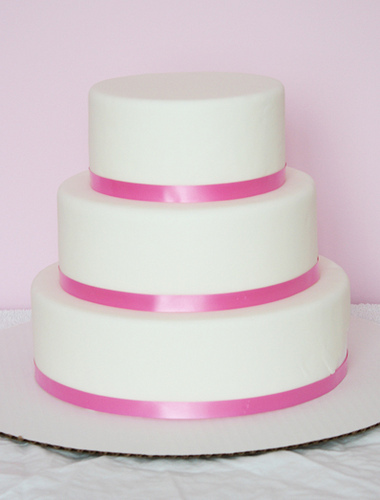 Our collection and delivery times are flexible to suit your needs and we can also arrange to meet halfway at a location that suits you.